We're passionate about teaching belly dance and empowering women. And our classes are as much about learning incredibly nuanced movements and passing on the traditions of this beautiful art form as they are about building community, confidence and positive self-image. This is exactly what I need. I LOVED it. One of the best things I've done was start taking your classes! Thank you for being a great teacher and a wonderful woman! 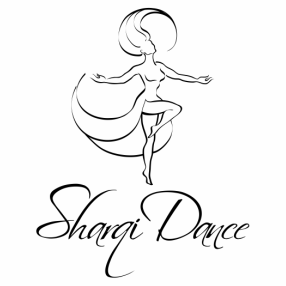 Sharqi Dance offers a full experience into the culture, movement, and magic of belly dance. We learn something new every week and continue to build on our technique and skills. It is always a positive experience and my body feels great! I had such a great time what a great experience! Yame is a very talented bellydancer and an excellent and thorough teacher. Her classes are the highlight of my week! She takes the time to explain each move, and assists students as necessary with breaking down technique. I particularly enjoy learning the backstory of each dance style we learn, Yame is very knowledgeable about the different types of bellydance she teaches. I highly recommend looking into Yame's bellydance classes if you're looking to learn the art of bellydance, have a great workout, learn about different styles of Arabic dance, and most importantly have fun! Absolutely love being a part of such an empowering group! What are you waiting for? Come check out our classes!